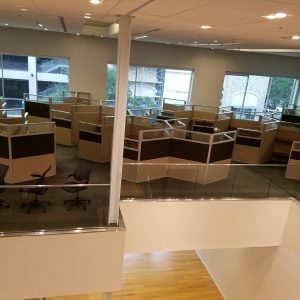 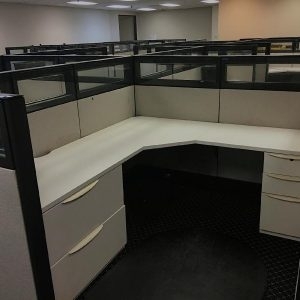 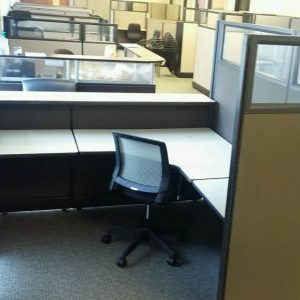 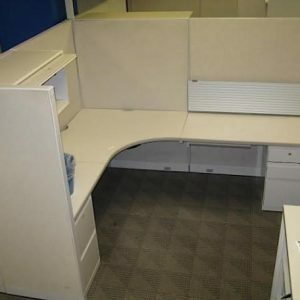 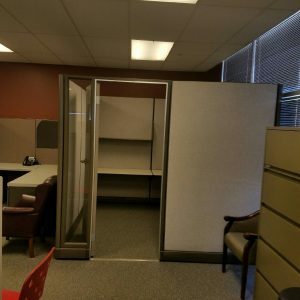 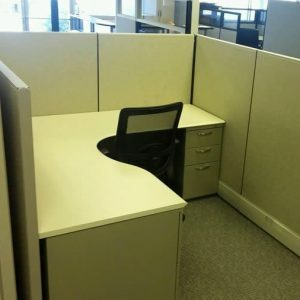 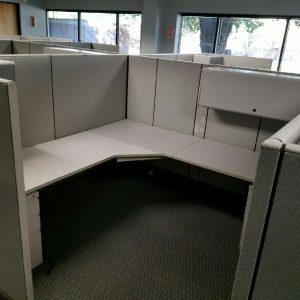 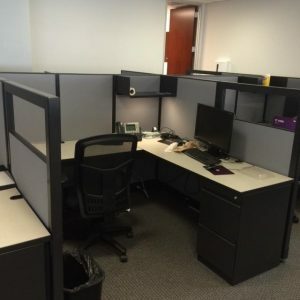 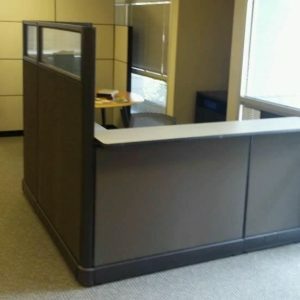 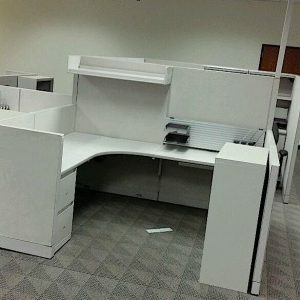 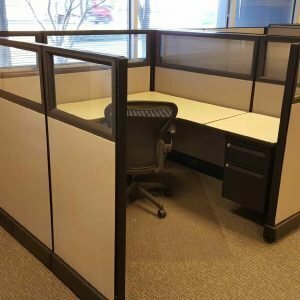 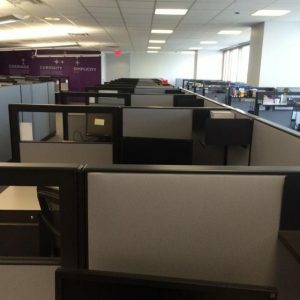 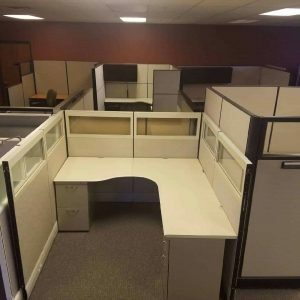 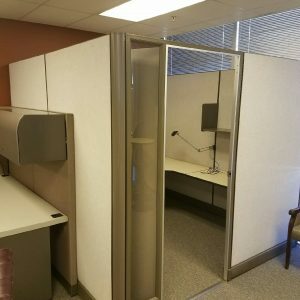 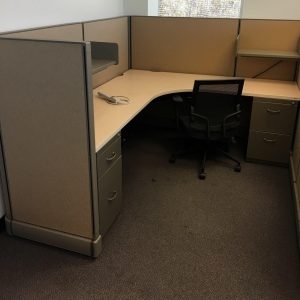 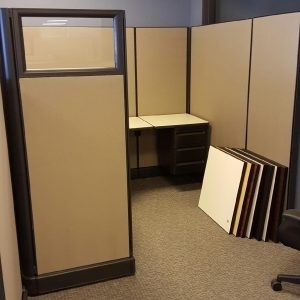 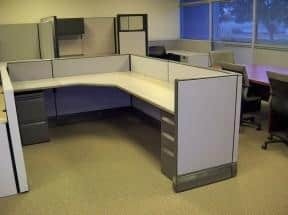 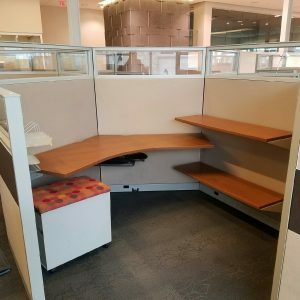 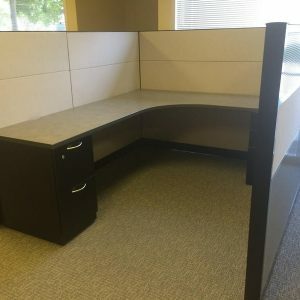 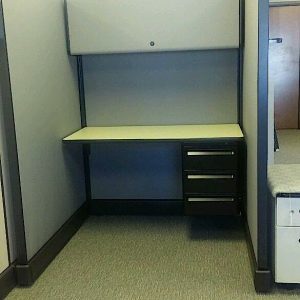 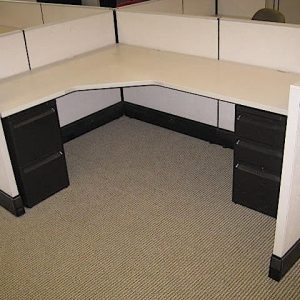 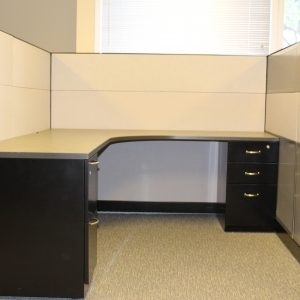 Open floor plans are a popular layout in today’s office and finding an affordable cubicle system to fit can be a tiresome task. 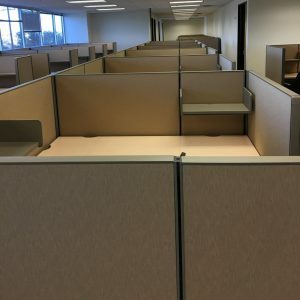 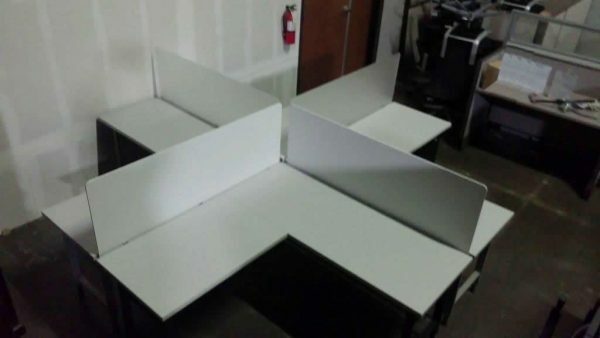 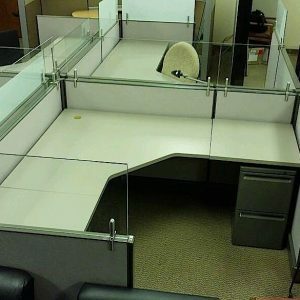 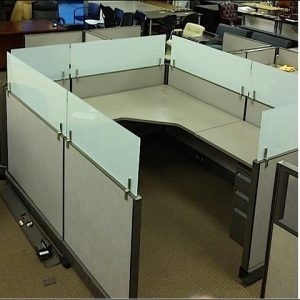 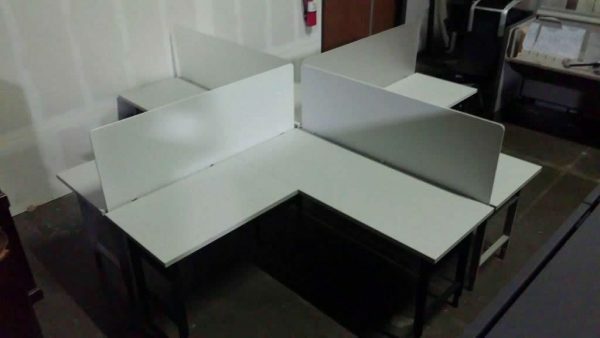 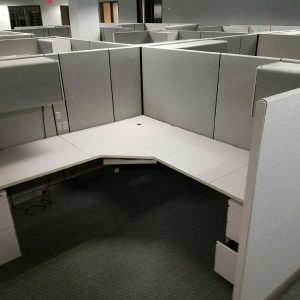 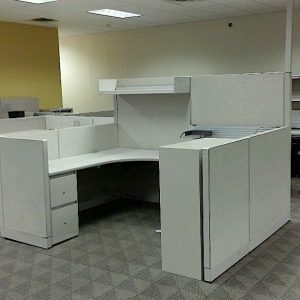 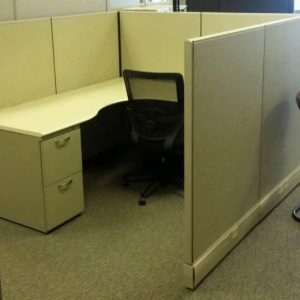 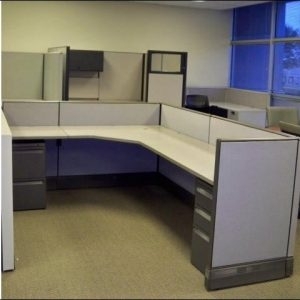 Look no further than these 6×6 open plan cubicles. 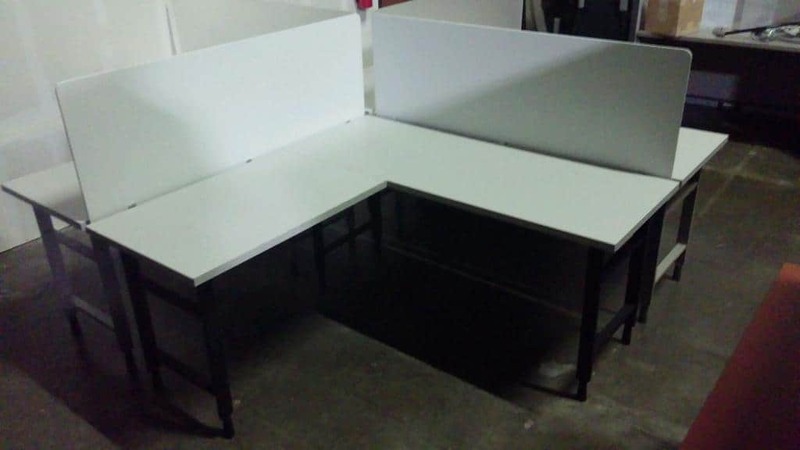 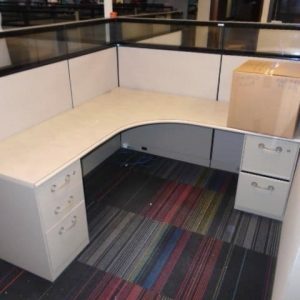 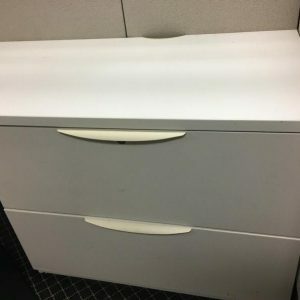 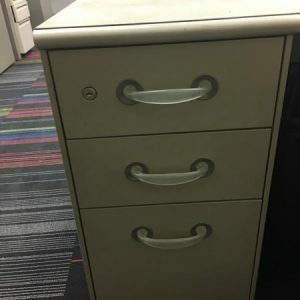 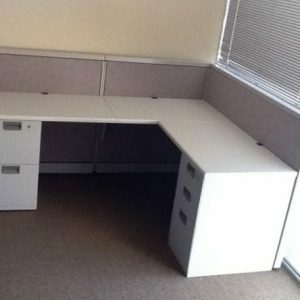 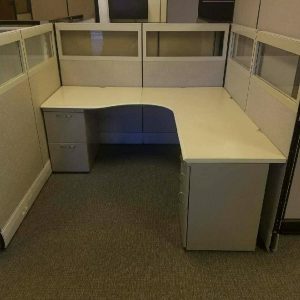 In great condition and priced with our lowest price guarantee you are assured a durable, quality workstation at an affordable price.